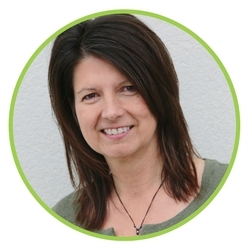 Vanessa has been practicing massage for 13 years and is a member of the Massage Therapist Association of Saskatchewan. Vanessa graduated from the Western College of Remedial Massage Therapy in 2005. Since then she has taken courses in Jade Stone Massage, Myofacial release, prenatal massage and Lymphedema massage. Vanessa is also an Access Bars practitioner and Reiki Master. Feel Free to Contact Vanessa! Every 2nd Saturday: 8:30 - 11:30 a.m.
One Saturday per month: 8:30-11:30 a.m. 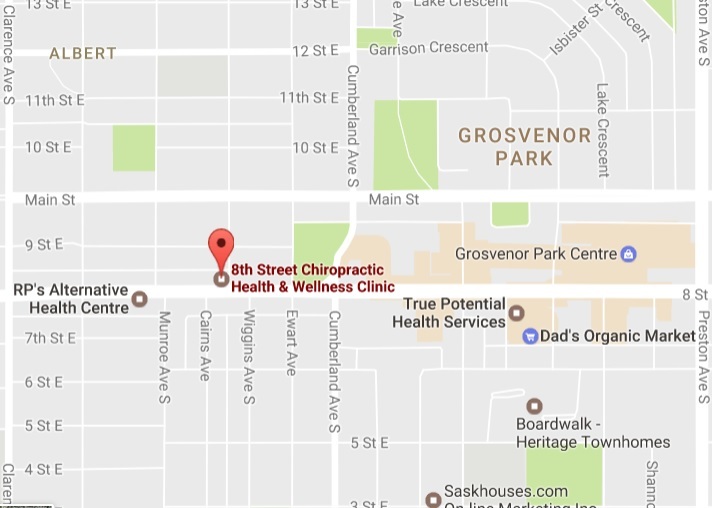 Copyright 2015 All rights reserved 8th Street Chiropractic and Wellness Clinic, serving Saskatoon and the grater Saskatchewan Communities with advanced Chiropractic Care, Acupuncture, Laser Therapy and Massage Therapy.